German television channel Sport1 has signed a two-year licensing deal with ESL to provide coverage of its events on eSports1. The esports-specific channel will air ESL’s League of Legends, Dota 2, and Clash Royale events after launching on January 24th. eSports1 will be available across Germany, Austria, and Switzerland. Included in its programming is every ESL One Dota 2 event, including ESL One Katowice (February 22nd-24th), ESL One Mumbai (April 19th-21st), and ESL One Birmingham (May 31st – July 2nd). Other events that will receive coverage on the channel are the European Masters and Red Bull MEO powered by ESL. Esports Insider says: Adding a number of ESL’s events to the programming of an esports-dedicated TV channel is a promising start, that’s for sure. 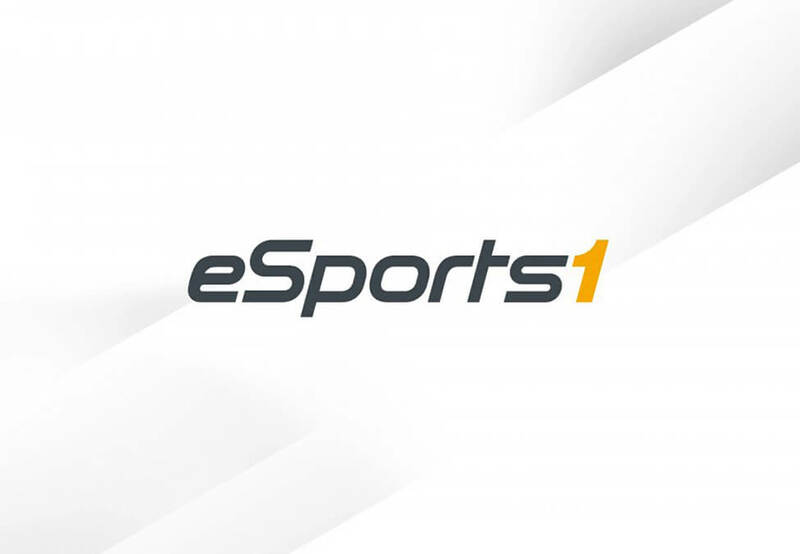 The expansion of the partnership between Sport1 and ESL indicates that they’re both happy with their past collaborative work so this seems like solid progression and perhaps the start of a great experience for DACH esports fans.